Rosa Walton and Jenny Hollingworth were childhood friends who grew up writing songs that, over time, evolved into something magical. In 2016 they released their debut I, Gemini. Bursting full of synths, saxophones, clapping games and recorders, it secured them sold out shows and critical acclaim. Fast forward to last year, they released I’m All Ears, one of the most startling, infectious, innovative and thrilling records we heard all year. We weren’t the only ones to think so: it was at the top of many album of the year lists too. 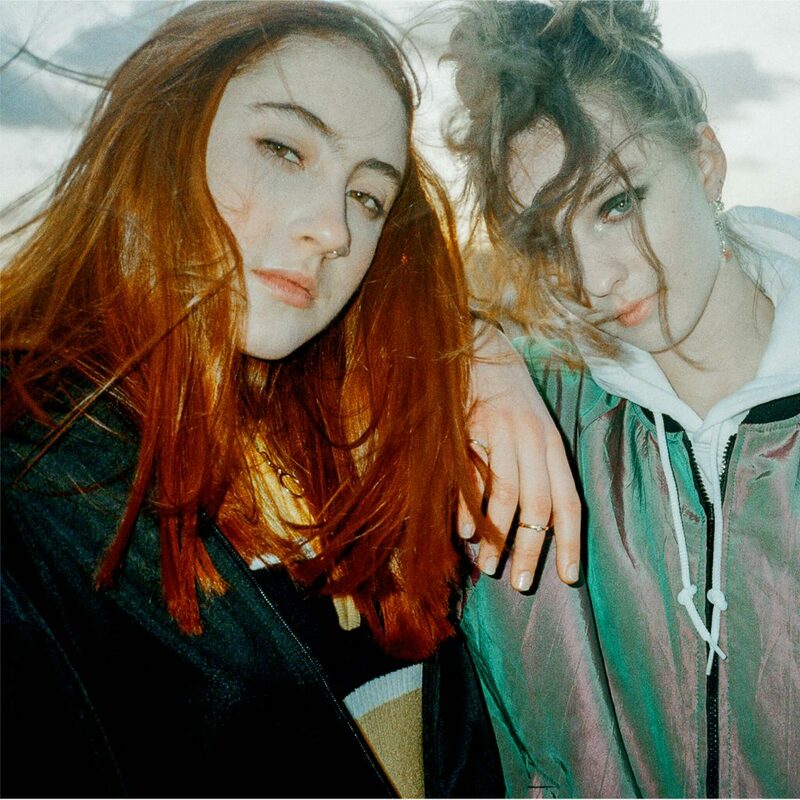 It was a record that cemented Let’s Eat Grandma as one of the most creative and exciting bands in the world right now. When they play “Hot Pink” the whole of End of the Road is going to erupt.